On Switch, the Breath of the Wild Master Trials DLC takes up only 456MB. On Wii U DLC pack is a hefty 3.7GB plaus players who purchased the game Wii U also had to download a mandatory 3 GB update before they could begin playing. 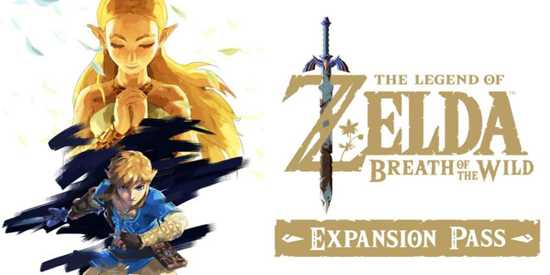 This DLC adds a more difficult Master Mode (which uses its own separate save slots), an assortment of new costumes and armor, and a Travel Medallion that lets players create a temporary fast-travel point on the map. The most notable addition, however, is the Trial of the Sword, a 45-room challenge that, once completed, fully awakens the Master Sword's power.